Red Door Commercial Cleaning Services Edmonton – Always Be Welcoming! The symbol of a Red Door means that you’re a safe haven – a place welcoming to strangers. Whether you do business in an office, medical facility, retail store, multi-tenant building or any other commercial space – one of the first steps to making sure your place is welcoming to customers is to make sure everything is neat and tidy! and potential business partners will see a well-organized company. Let Red Door Cleaning ensure that you’re always well-prepared to be receiving visitors! Accountants should account. Your sales folk should be selling. Let Red Door Cleaning – do the cleaning! 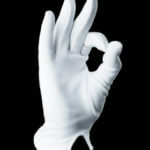 We will do all of the janitorial work so that you can focus on your business. We’re a full-service professional office, commercial and retail cleaning company. We’ll help make sure that your building/location remain welcoming to your customers, tenants, patients, employees, business partners and anyone else who may visit! We’ll dust, sweep, mop, and polish – floor to ceiling, back room to front door – whether it’s red or not! Red Door is Also Green! We only use eco-friendly anti-bacterial cleaning products (which still get the job done! ), focusing – not just on wiping away surface dirt – but Disinfecting Germs as well. Because, passing on our germs isn’t very “welcoming”, is it? For those tougher than usual areas, our pressure washers rarely find a spot they can’t scrub clean! VETTED AND EXPERIENCED – ALL of Red Door Cleaning’s staff are hand picked by Karen (our fearless leader) and are chosen for their passion for – and experience in – the cleaning industry. INSURED AND BONDABLE – Each employee has a complete criminal background check conducted before stepping foot onto any of our customers’ property and ALL are guaranteed bondable. Red Door Cleaning is also WCB covered with $5 million in liability insurance. 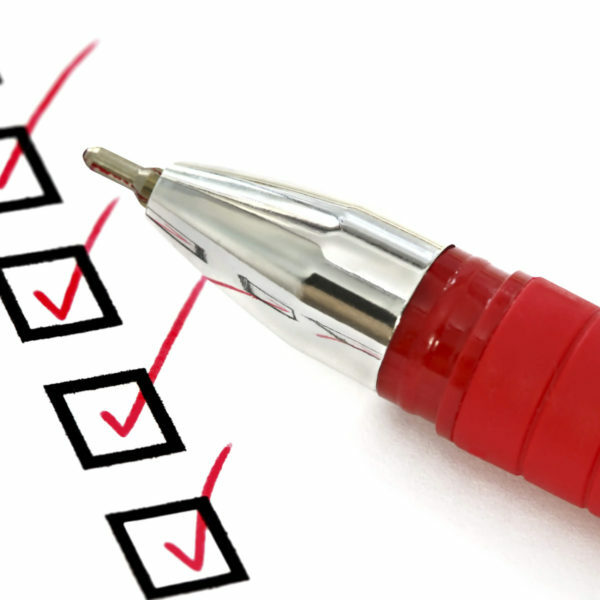 While there may not be a “food handler’s” type certificate for office cleaning or a janitorial accreditation division of the government, Red Door Cleaning does have an internal set of requirements that we look for in each and every one of our employees. Our recruitment process is rigorous, but our clients tell us, it’s worth it! While we feel that we’re giving back to the world each day by ridding offices and commercial locations of dust, dirt, germs and bacteria; we do give back to our community by partnering with our favoured charitable organizations. 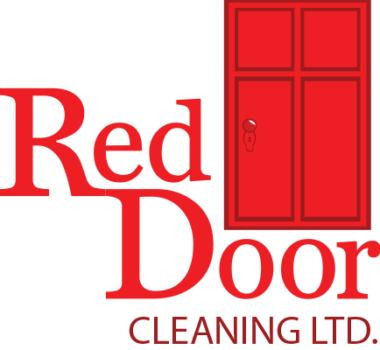 I write to recommend Red Door Cleaning Ltd. We’ve been using their services since January 2015. They currently clean two of the office buildings within our management portfolio. We find Red Door to be reliable, personable, hardworking and have competitive rates. We have also hired them for additional services, such as trash removal, litter pick-up, exterior pressure washing, and stripping and waxing of floors. I am happy with Red Door’s services and performance to date, and look forward to continuing our working relationship well into the future. On-Site Consults & Quotes are ALWAYS FREE! If You’re ever unsatisfied – we’ll make it right. Guaranteed! Office and janitorial cleaning tips and infoStay germ-free while maintaining eco-friendliness!